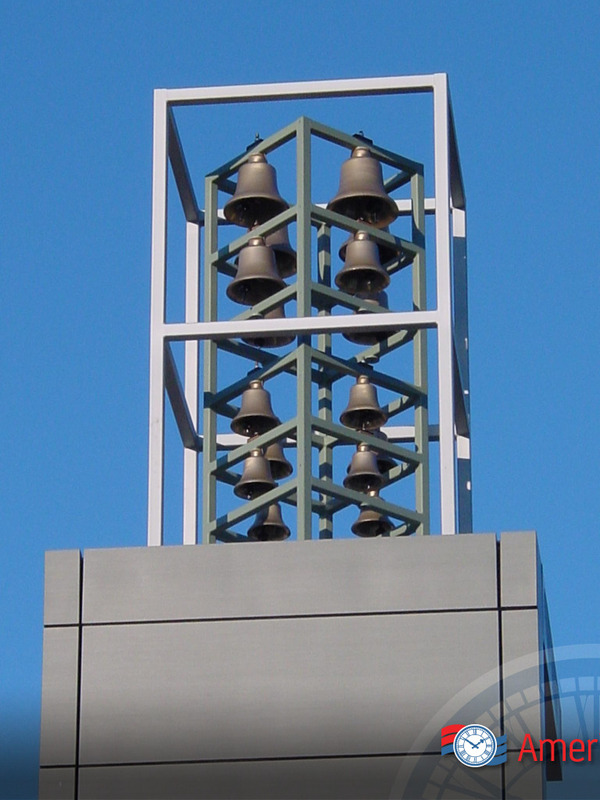 Americlock can help design your next bell tower. 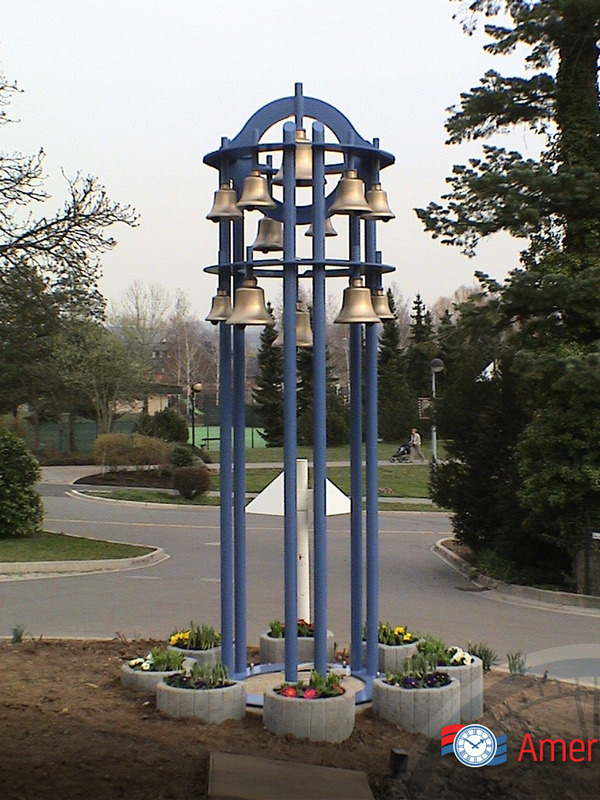 During the design, fabrication, and building of your bell tower, we can coordinate with the client and different trades to ensure your project stays on track. 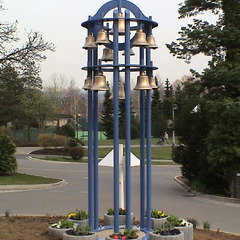 We can build bell frames for stationary or swinging bells to your specifications or design a frame that fit your needs. 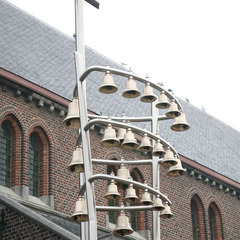 We offer turnkey solutions for your project. 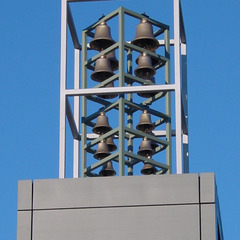 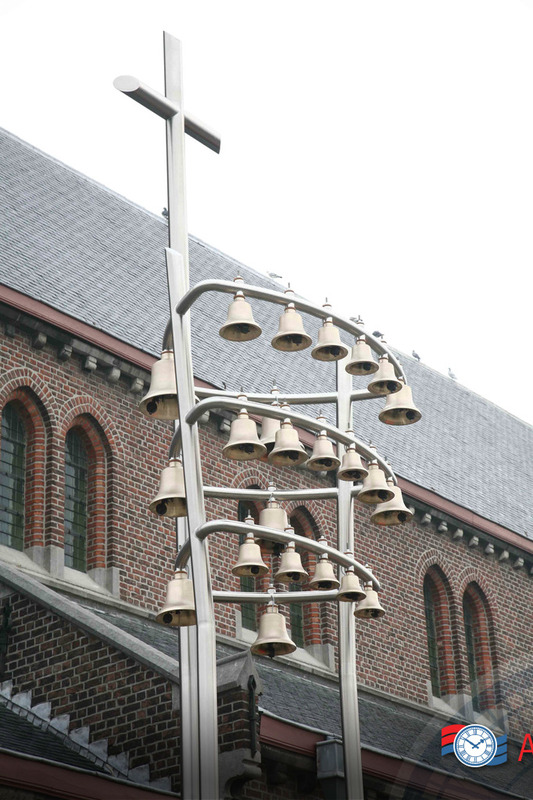 Americlock has solutions for servicing, maintenance, and updating your bells or carillons.